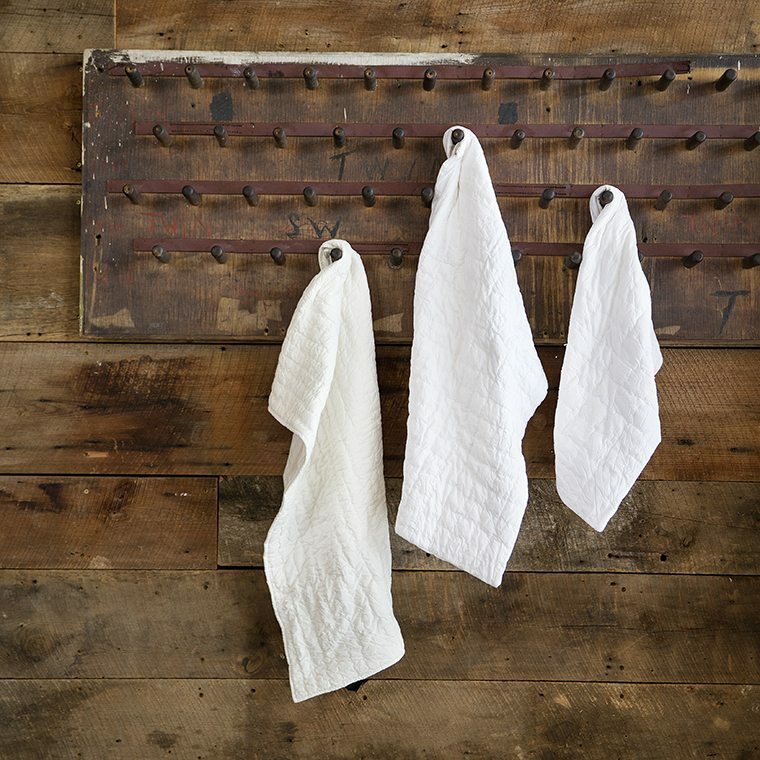 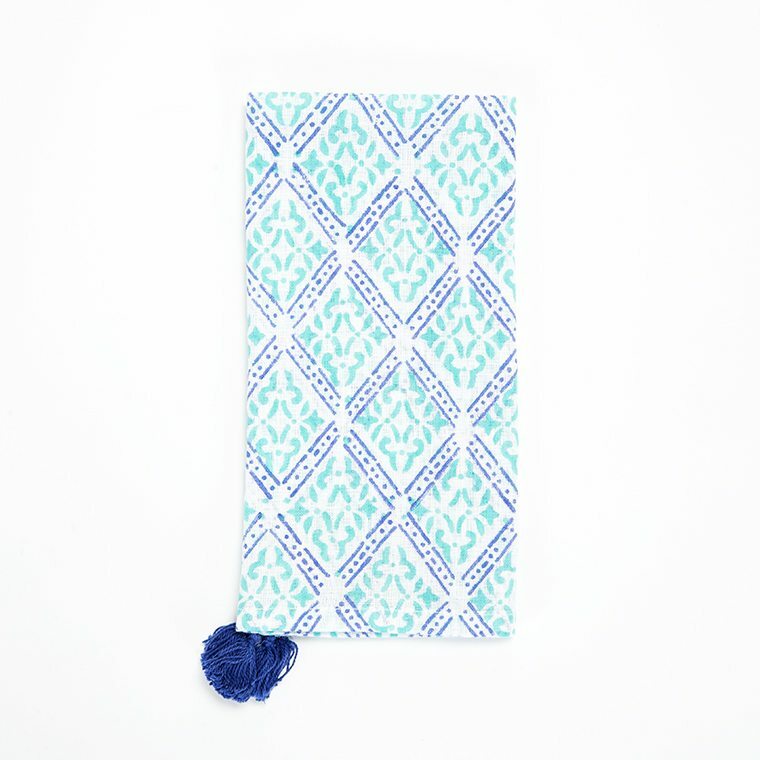 Home > Shop > Bedding > Quilted Pillow Shams - Available in Three Sizes! 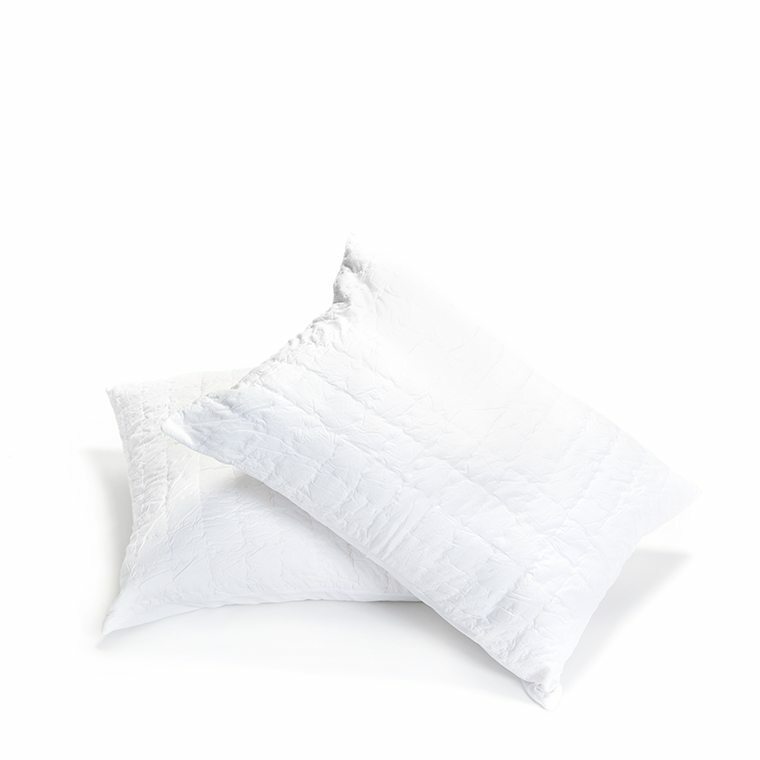 Quilted Pillow Shams – Available in Three Sizes! 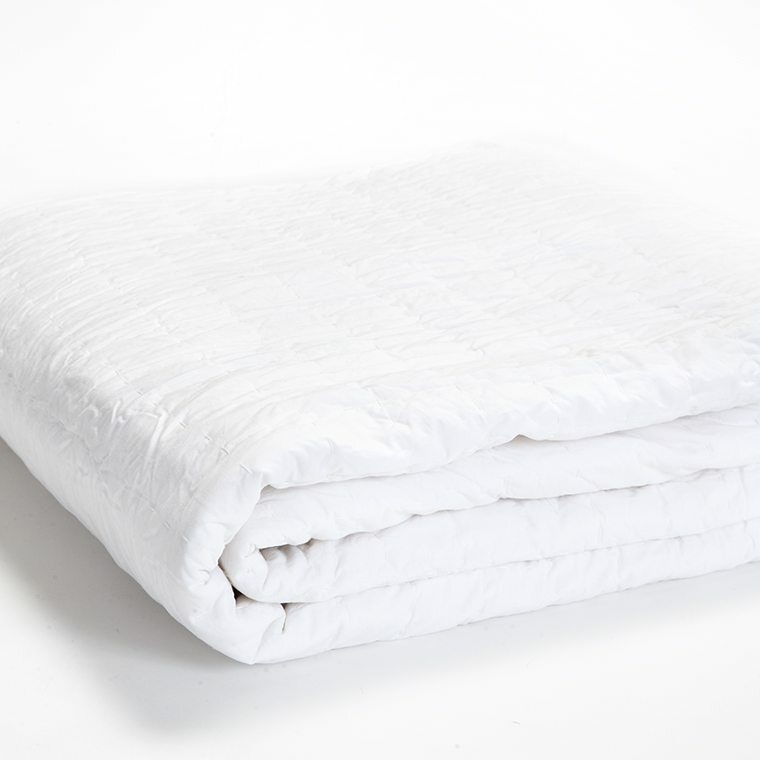 Exclusive to Celadon, our signature bleach white quilted bedding is 100% cotton, and machine washable.